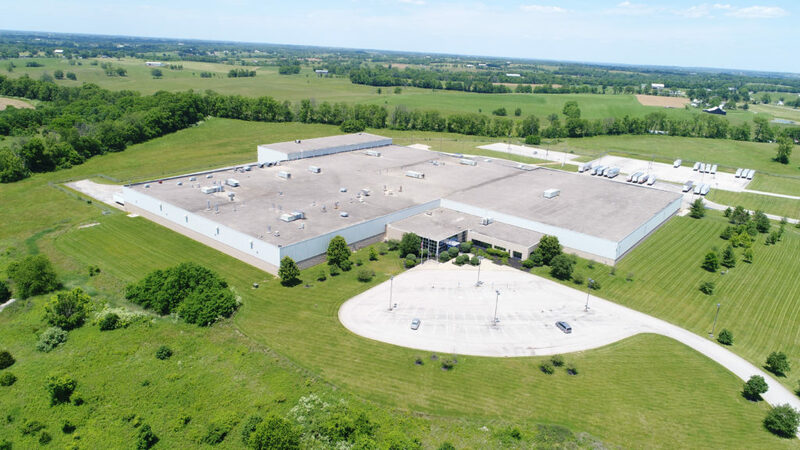 Autocam Corporation - Agracel, Inc.
Agracel is pleased to announce the acquisition of a 58,707 SF facility leased to Autocam Corporation. 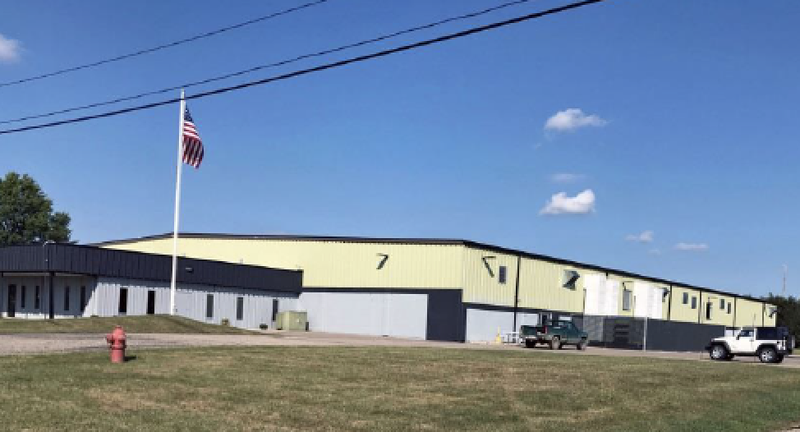 The facility is located in Marshall, Michigan. Marshall is part of the Battle Creek, Michigan Metropolitan Statistical Area. Autocam is a leading manufacturer of precision automotive components. The company specializes in the manufacturing of fuel systems, steering systems, and electric motors. Autocam is a wholly owned subsidiary of NN, Inc (NASDAQ: NNBR). Additionally, Autocam is a global leader in the manufacturing of single-digit micron tolerance components. They service several different industries including automotive, HVAC, consumer goods, and others.